It is highly likely that every woman desires to have long, thick and exceptionally full eyelashes. Especially when the morning battle with a mascara ends up with a panda effect. 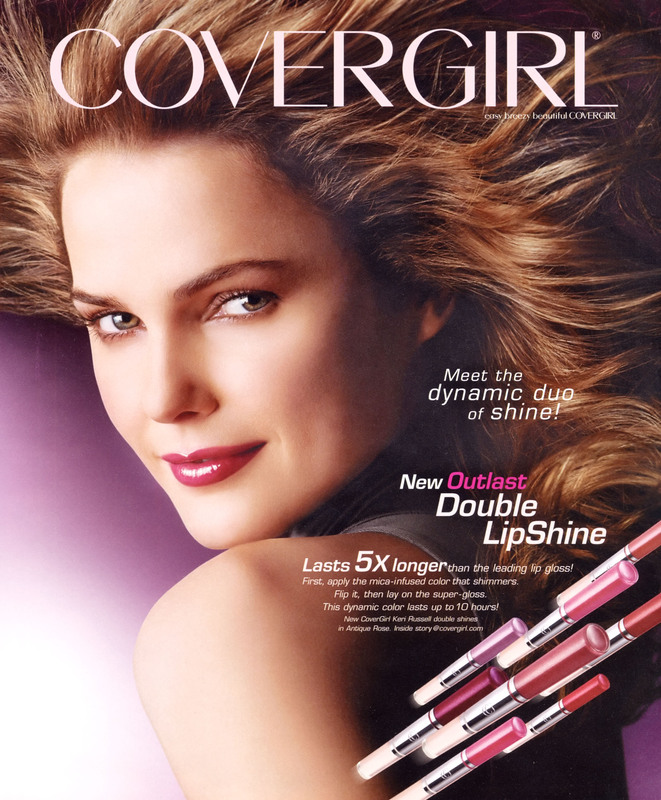 There are lots of eyelash care methods – healthy food, cutting down on heavy mascaras and curlers. 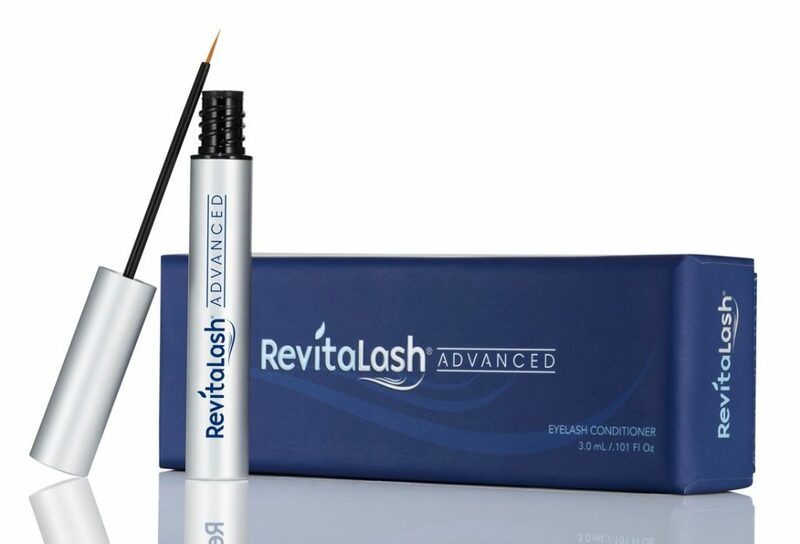 However, our eyelashes will never achieve maximum beauty without some extra support. 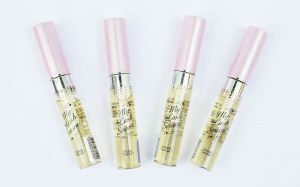 An effective eyelash serum is the way to have healthy lashes again and bring out their beauty. Learn about the best eyelash serums and check which one is going to be the best for you. 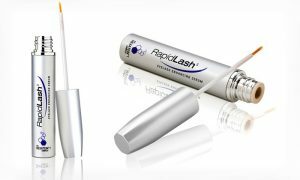 Our review focuses on two most important aspects of eyelash serums: the effectiveness and the application method. We also pay attention to the design, price, formula and effects. WHICH ONE IS THE BEST EYELASH SERUM? 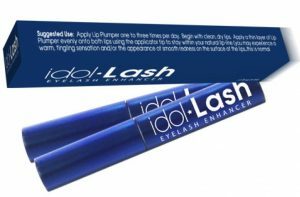 Next option for beautiful and long eyelashes is Idol Lash eyelash serum. 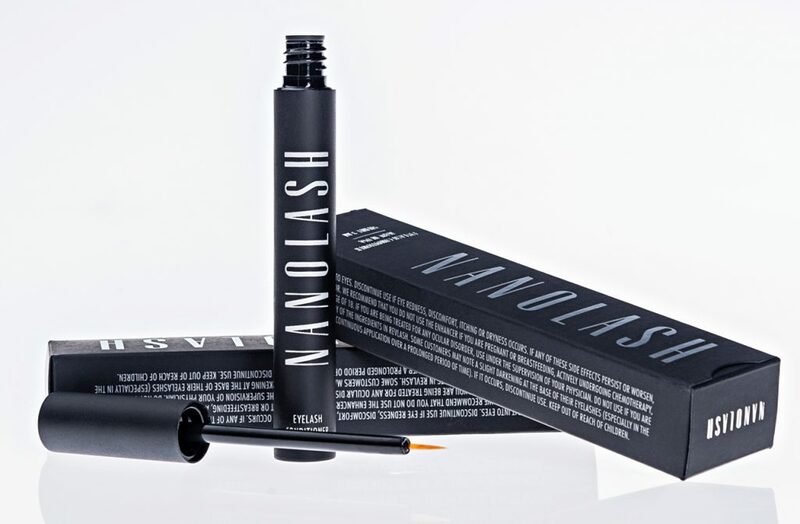 It looks like a classic mascara yet has a thin brush instead of a mascara wand. It is effective but its price is inadequate to the effects. 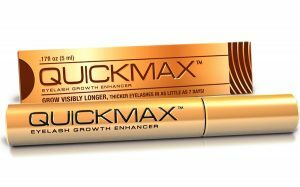 If you apply it regularly, it speeds up lash growth and improves its condition. Sadly, that is all that this simple eyelash enhancer provides. 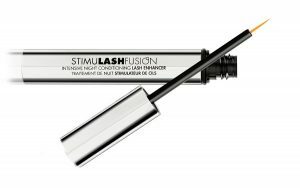 HOW SHOULD AN EYELASH SERUM WORK? 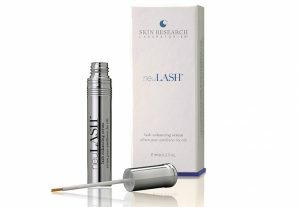 Most of all, a high quality eyelash serum must be effective so it must serve a specific purpose. An eyelash serum cannot work on the outside. 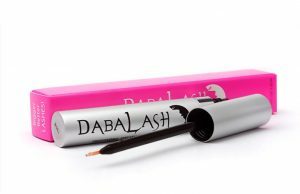 While picking the best eyelash growth product, we should pay attention to the method of application and details about the action. Bulbs are the only living parts of an eyelash, therefore a good serum should nourish the bulbs. The remaining part should be protected from damage e.g. breakage or dryness. The appearance of lashes depends on the condition of bulbs. Well-anchored in hair follicles, perfectly nourished and moisturised bulbs are the source of long, thick and ideally curled lashes. Substances which strengthen the lashes and boost eyelash growth, included in eyelash serums, must easily penetrate inside the skin. 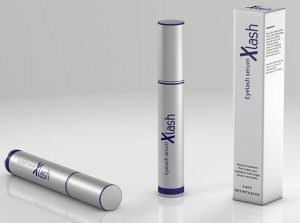 The best eyelash serum is easily absorbed. If a serum works on the surface of lashes, it may weigh them down. A healthy lash grows out from the inside, therefore the serum must reach the bulb – the place where nutrients are the most important. Application is crucial. It should be easy but there is something more to it. The method of application influences the effects. 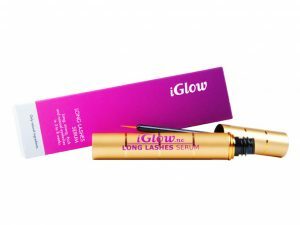 Since the bulbs is the only living part, there is no point in coating the lashes with the serum. A precise eyeliner-like brush is far more effective. The way of applying the serum is also important. 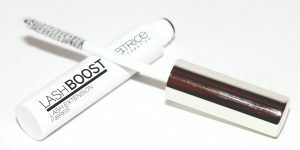 Why do we have to spread the product along the roots of lashes? In this way, the serum gets inside the bulb more quickly. As a result, the effects of using an effective serum can be observed after only 2-3 weeks, not a few months or never. The method of application and absorption of the product really matter. 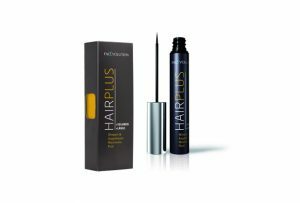 THE BEST EYELASH SERUM – WHICH ONE? You must answer the question on your own. The ranking will be of great help. It presents the best eyelash care products. Check if number one in this review is going to be number one for you. If you want healthy as well as beautiful eyelashes, don’t hesitate any longer. most of all, nourish and strengthen. You might not know that eyelashes are made of keratin. The structure of keratin can get disturbed. Eyelashes and hair have similar structure. An eyelash grows out of a hair follicle, it has a bulb that is under the skin and a stem that we can see outside. Two main differences between eyelashes and hair are the length of life cycle and the size. What is an eyelash life cycle? We should know this term if we want to take care of our lashes. Every eyelash goes through three stages of growth. It occurs as a baby lash (new hair), then it gets stronger, grows, and finally dies. It falls out when it is pushed out from the hair follicle by a new lash. How long does a human eyelash live? The length of eyelash life cycle – 3 months. It is very little when we compare it to our hairdo. That is why, it is so important to provide the eyelashes with complex care. We should nourish them at the early stage of intensive growth. If we do so and deliver essential nutrients, they are highly likely to grow healthy, strong and extraordinarily dense. Keep in mind that your eyelashes are on various stages of growth, therefore regular delivery of nutrients is crucial. proper make-up removal and treating the lashes gently. 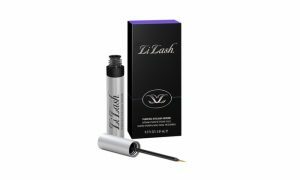 The best nourishing and enhancing eyelash treatment is an effective eyelash serum. Composition of the best ingredients and natural extracts – perfect serum delivers strength during every stage of eyelash life. Eyelashes will grow more quickly. Lash line will be fuller. Every new lash will be stronger, healthier and more elastic. Magazine OUIUI Copyright © 2019.